Hi ! 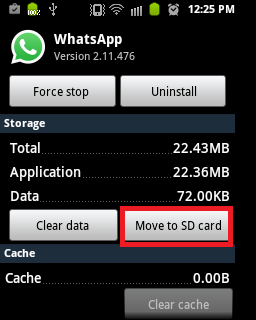 🙂 I have stated here some easy ways to move applications to external SD card, which came across to me while go-ogling. 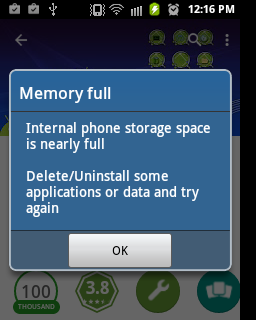 *Note: Users with low internal memory devices won’t be able to fully overcome their memory issues. For instance devices with internal storage 160 MB. 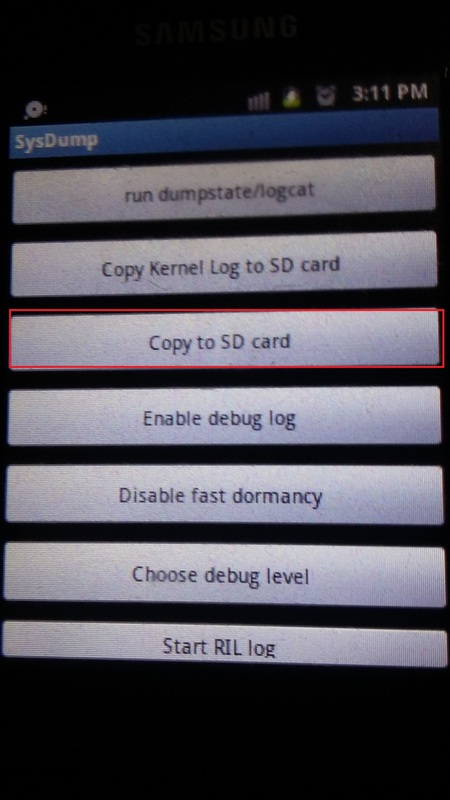 Using adb shell commands to change the default install location to external SD card. 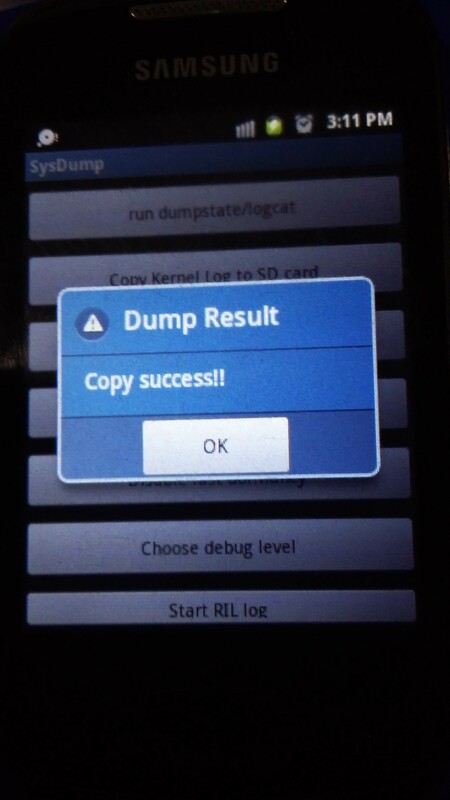 Value 0 – indicate the phone internal storage. Enable adb on your PC. Check the adb connection. Step 1. Connect your device in debug enabled mode to your PC. Using the Samsung dial code *#9900# you can free few MBs on your device.